as well as OEM Machine Robot. 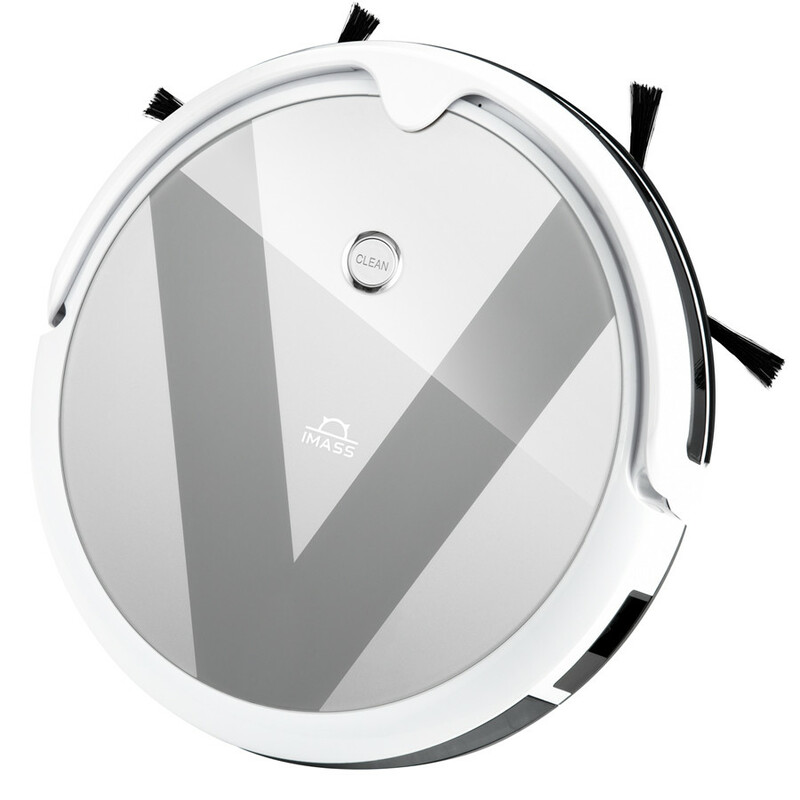 OEM Robot will clean as well as a traditional canister or upright, but they can keep floors looking fresh between cleaning Window Cleaning Robot OEM. 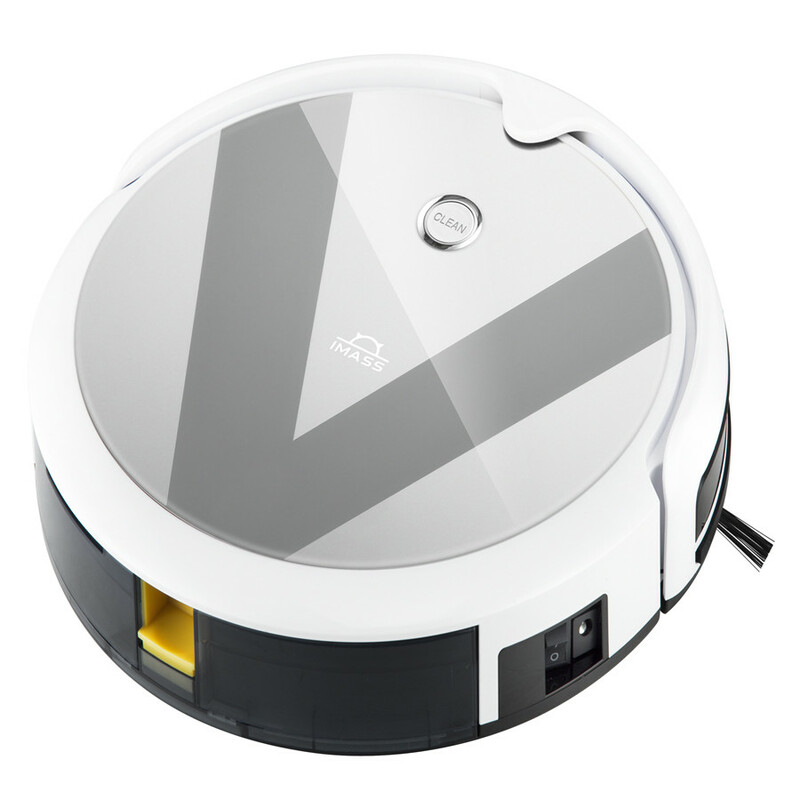 Auto Vacuum Cleaning Robot, often called a robovac, is an autonomous robotic Vacuum Cleaner that has intelligent programming and a limited vacuum cleaning system. 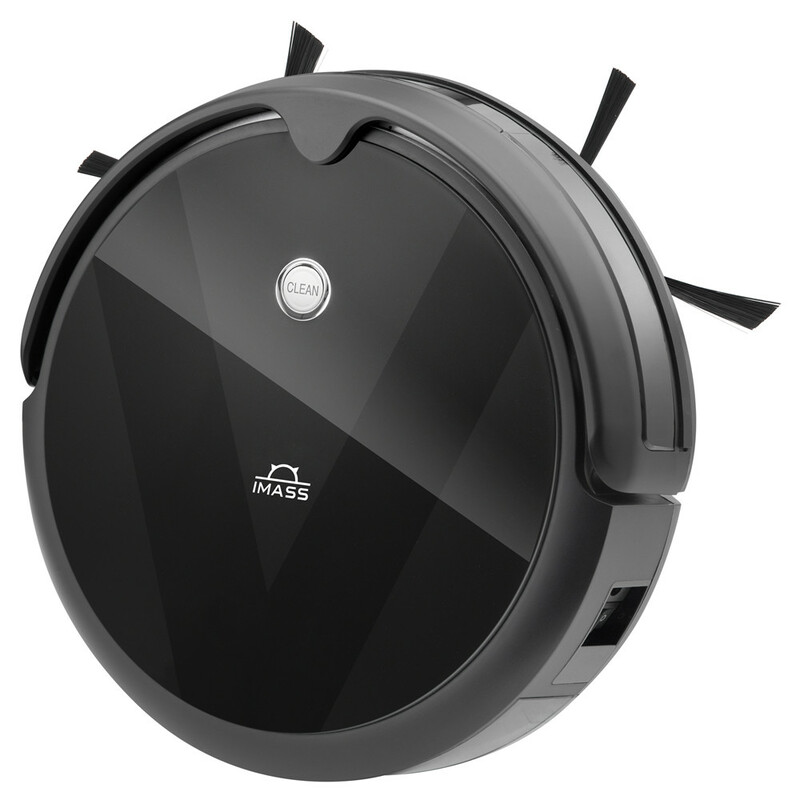 Intelligent planning path, memory family layout, cleaning every corner.WIFI connect mobile phone, Robot Vacuum Mopping Cleaner, Automatic Cleaning for Home and Office, Automatic charging. 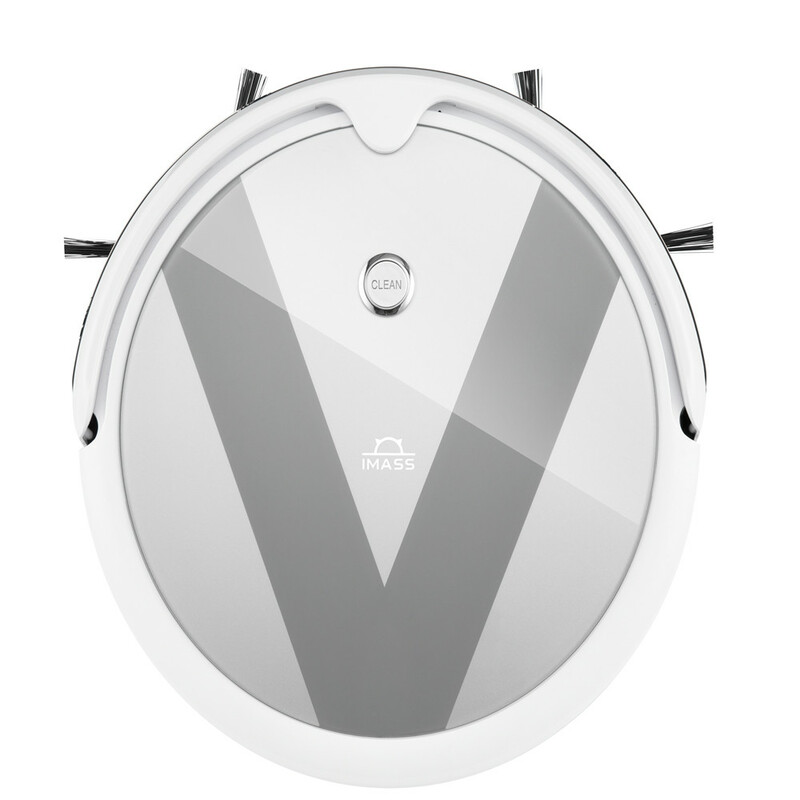 V-shaped floating roller brush.1800PA large suction, brushless motor, the noise is less than 55db.420ML dust box, double filter system, effective filter dust, mites, and more clean air. 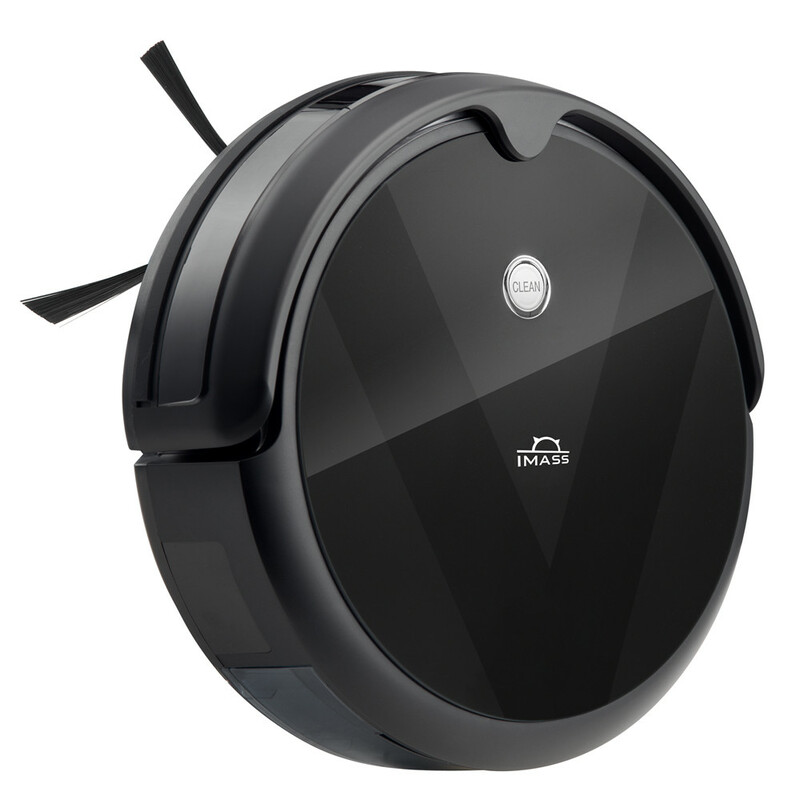 Looking for ideal Robot Vacuum Floor Cleaners Manufacturer & supplier ? We have a wide selection at great prices to help you get creative. 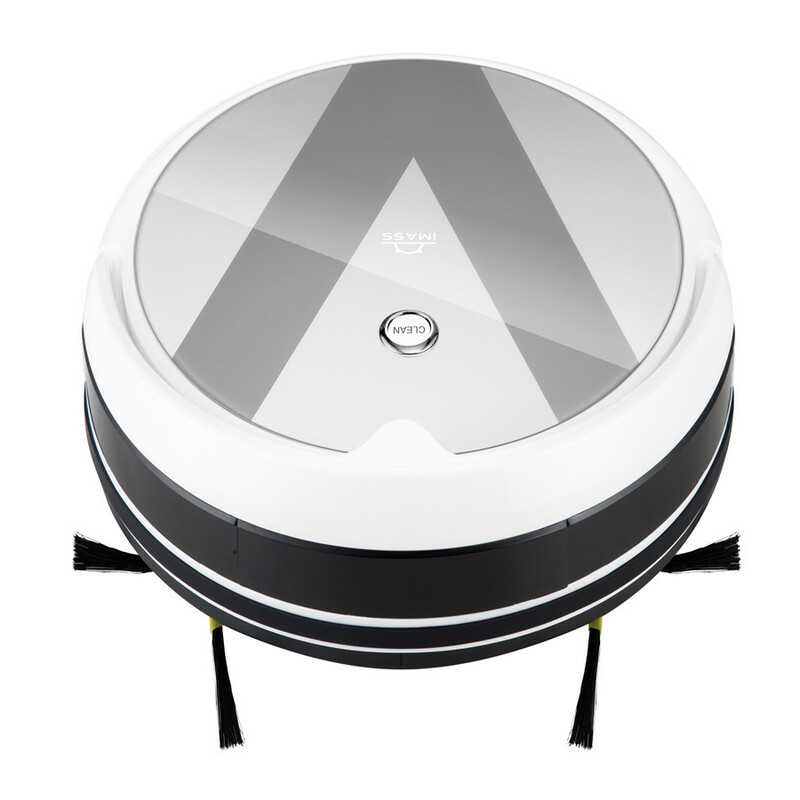 All the Pool Floor Cleaning Robots are quality guaranteed. 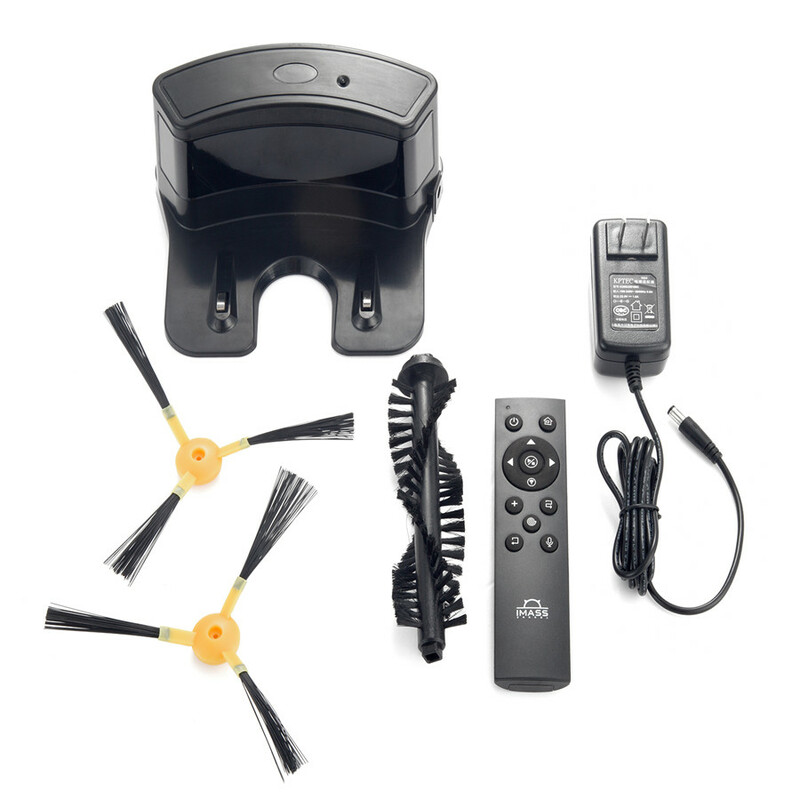 We are China Origin Factory of Swimming Pool Cleaning Robot. If you have any question, please feel free to contact us.